Christopher Hall invites us to accompany the fathers as they enter the sanctuary for worship and the chapel for prayer. He also takes us to the wilderness, where we learn from the early monastics as they draw close to God in their solitary discipline. The focus of this book is not liturgy but more broadly worship in its corporate and individual dimensions. We enter into the patristic understanding of baptism and the Eucharist. And we come under the instruction and discipline of great spiritual teachers of prayer. 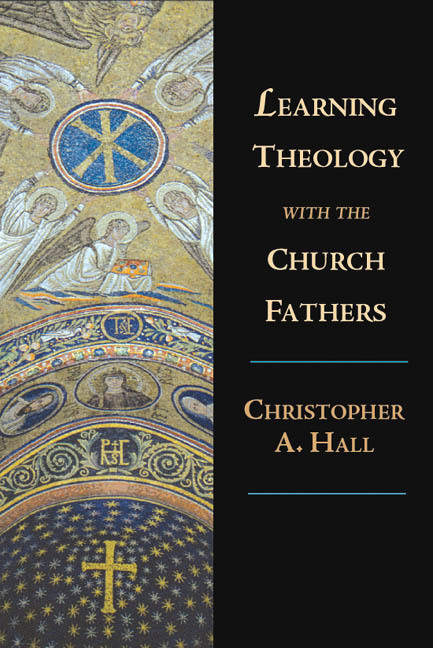 In two previous books, Reading Scripture with the Church Fathers and Learning Theology with the Church Fathers, Christopher Hall has ushered us alongside the church fathers as they study the Scriptures and plumb the depths of theology. In this survey of the spiritual life of worship he informs and challenges Christians in faithful living today. Hall weaves his own experiences into his observations of the fathers' practices and teachings and so helps us close the gap of the centuries. Readers will enjoy a rich and rare schooling in developing their spiritual life. "In recent years, more and more evangelicals who are looking for spiritual depth and congregational vitality have started to explore the thought and practice of the early church. Christopher Hall is a wise, experienced guide through the twists and turns of this often strange and unfamiliar territory. This volume provides a clear, readable exposition of what the leading church fathers understood about baptism, the Lord's Supper, prayer and spiritual disciplines. 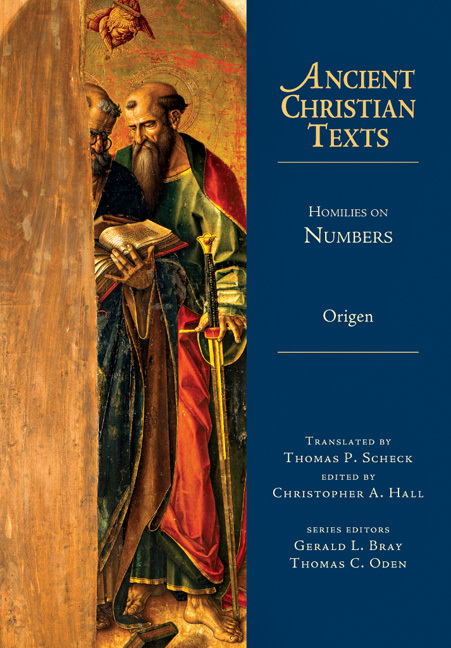 A special strength of this book is that Hall explains the biblical and theological reasoning used by the fathers as they developed their approaches. This book is essential reading for pastors, lay leaders and students who are looking for a reliable introduction to the spirituality of the early church." 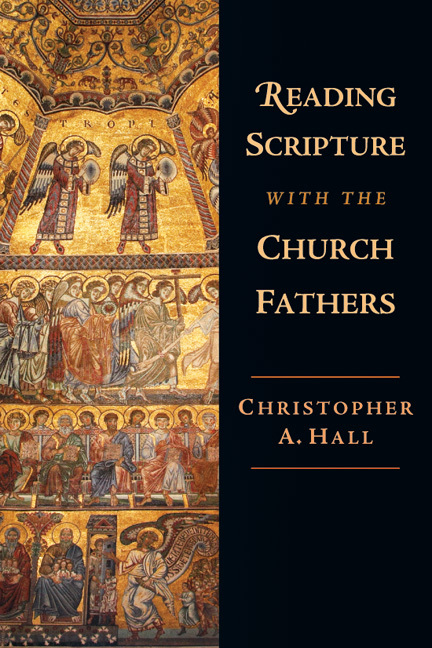 "Christopher Hall helps us to read the church fathers contextually and not anachronistically. At the same time he manages to incorporate his own life experiences of worship in ways that make the book deeply personal as all prayer life must be. The result is a rich treasure trove of the prayers of the church." 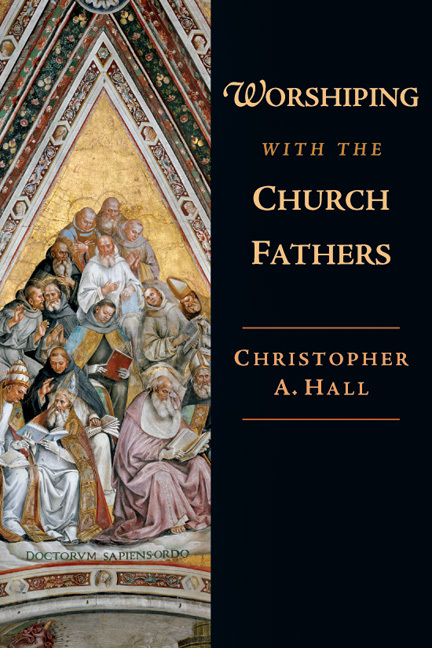 "Christopher Hall's wonderful introduction to prayer and worship in the early church will not only draw you closer to the church fathers--it will draw you closer to God." 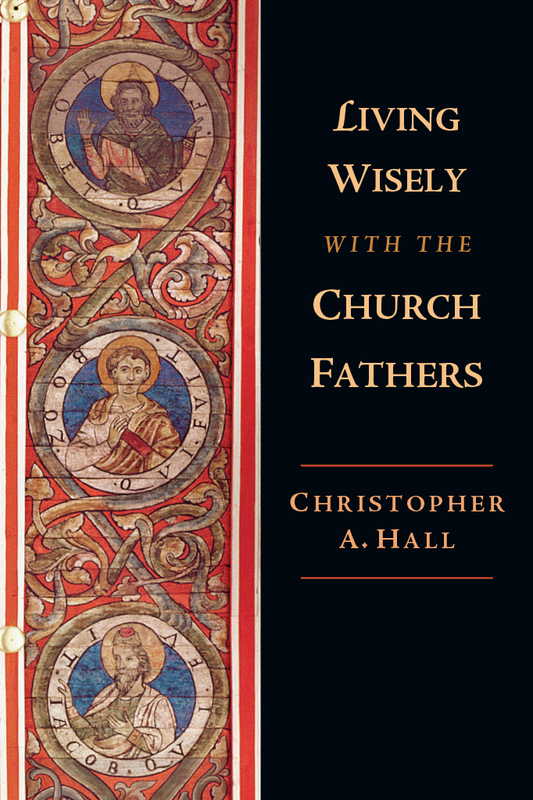 "In the end Christopher Hall has not written a book about the early fathers' views on worship and prayer. Instead, with expertise and humility, he invites us to join an ongoing conversation with Christian siblings who centuries ago reflected on distractions in prayer, self-deception, passions and other concerns central to the Christian life. Chris has mined the ancient resources, uncovered the gems, and set them in a context that makes them highly accessible for consideration by Protestant evangelicals (of which he is one) and all others in the Christian family who want to deepen their understanding and practice of worship and prayer. You won't want to read this book hurriedly as if you were gulping down spiritual junk food. 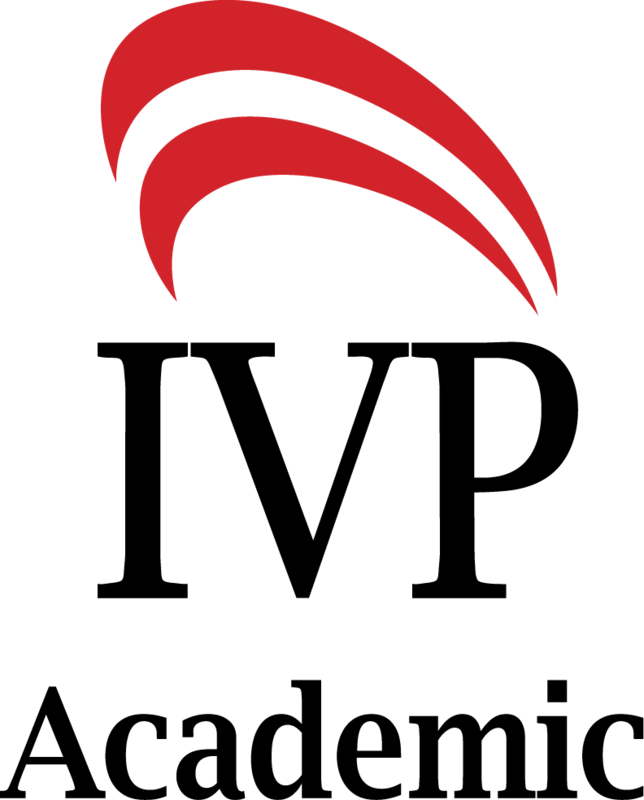 Feast on a richly laden table as you slowly savor each bit of insight and advice from those who have come before us." "Many of us who are stumbling to find our way faithfully have looked back to ancient wisdom for direction. Whether we realize it at first, we need guides to navigate these strange landscapes and to discover the treasures they offer for our time. Chris Hall has been such a guide for me. This new volume on worship is a classic example of his ability to help Antony and Augustine, Cassian and Tertullian, speak to us today. 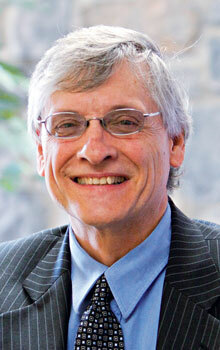 Follow Dr. Hall's lead and receive the gifts of this living tradition." 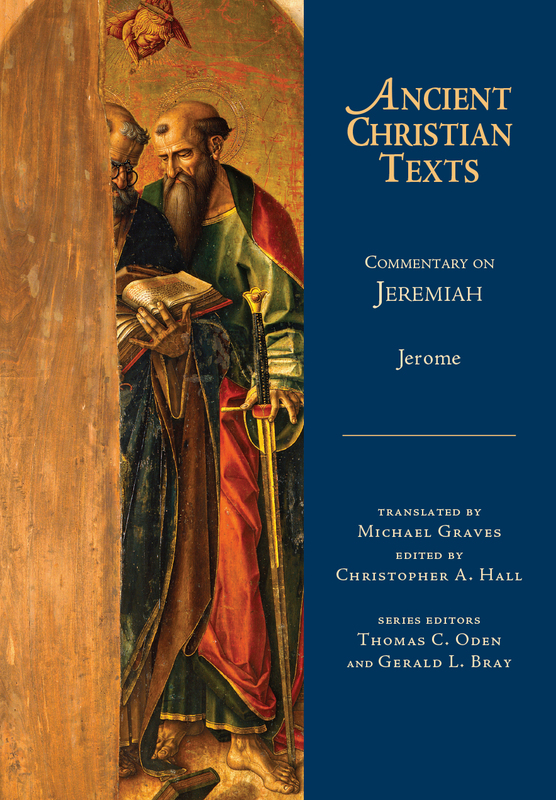 "Hall has accomplished an important task for Protestants and Evangelicals by bringing these complex and beautiful texts to light. . . . From cover to cover it is an invitationto consider the beauty and insight of the early Christian tradition of prayer and practice. 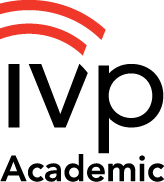 The richness of the likes of Gregory of Nyssa, Augustine, and John Cassian reach out to any reader--academic, pastoral, or lay." 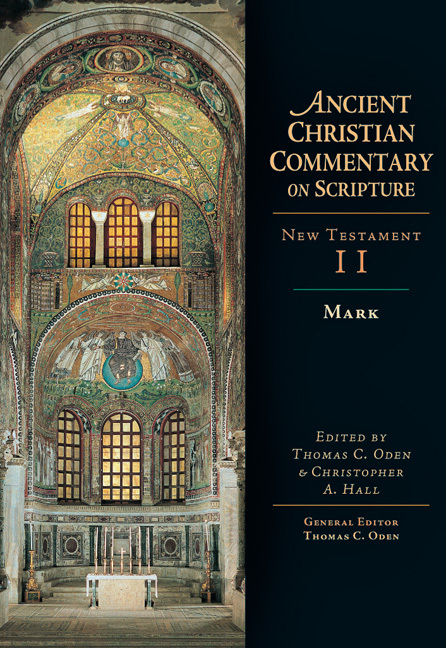 "A specialist on the early church, Hall provides an excellent, readable overview of the worship of the early church." "In Worshiping With the Church Fathers, Hall helps us understand sacraments, prayers, and disciplines and their meaning for the early Church fathers, giving us important keys to enriching our contemporary worship. We gain a sense of history and our connection to the past believers who make up 'a great cloud of witnesses,' plus our worship vocabulary and practice is expanded and deepened."